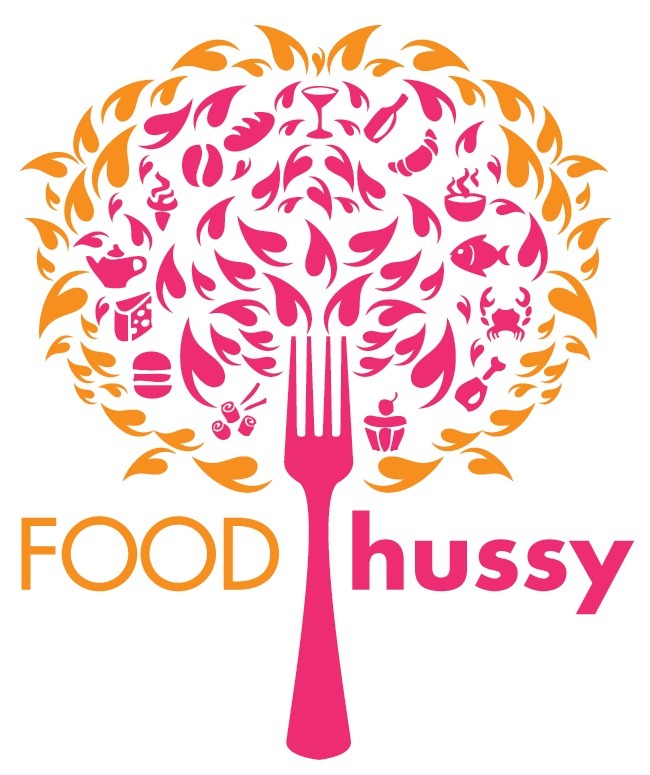 Chili Showdown & Giveaway Winner | The Food Hussy! I had a poll on my site asking your favorite Chili.There's a new blog in town - Cincinnati Coney Quest and they inspired it. 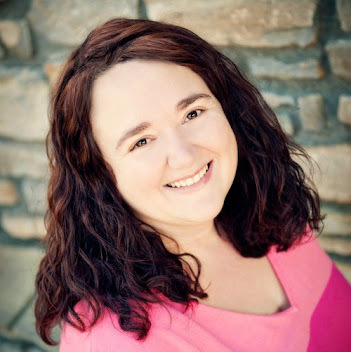 With my poll - I had readers choose their favorite and I will then visit the top 2 vote getters and have a side by side taste-off and tell you all about it. Yeah - not really any surprise there. Skyline walloped the competition but second place was very very close. Goldstar edged out Dixie & Camp Washington by just 1 vote! 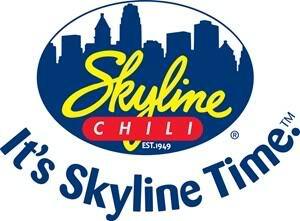 So - in the next couple of weeks - I'll grab some Skyline & Goldstar to go and see how they stand up in a side by side competition. I've actually always wanted to do this and see which I really liked better. I always was a Skyline girl and Larry is a Goldstar guy - so let's see what we think after tasting them together! Also as promised - the GIVEAWAY winner! More blogs to come this week...and hopefully more giveaways down the road as well. Happy Holidays from the Food Hussy! Just fyi - it's "funky-kell"
Robyn - you should talk to http://cincyconeyquest.blogspot.com/ - they tried Empress and didn't like it so much! We didn't dislike Empress either (well I didn't, the gf was less impressed than I), but both agreed there is room for improvement. Spoiler alert: Empress will get a 2nd chance later when we do the store bought cook off and when we compare locations of the chili parlors that have multiple stores in the area. Well C-lint - I guess I meant that Robyn said it was her favorite and you didn't seem to love it - so I thought maybe she could tell you guys which one is the good one (since they have multiple locations). Yes that is an accurate statement. And if one location is better than others we would love to know. I've always wondered if there is a noticeable difference between different locations of the same parlor, which is why when the initial quest is over we will compare various Skyline's, Gold Star's, Empress' and Dixie's against each other. That way people will know if they can just stick with the most convenient location to them or if its worth going out of the way for a specific location. Well, I have to say that I am biased with Empress because I grew up in Alexandria and my first job ever at 15 years old was there at the location you mentioned. While I never really noticed that they dole out less chili, it could have been because I never really strayed too far outside of my Empress roots. I have also bought the frozen kind in the store, and I love using it for homemade 5-ways and coneys. And as a final note, I have to say that if you ever revisit any Empress location, try the chili pizza!!! It's not what you are thinking...the dough is shaped like a circle, and topped with ingredients, but that is where the comparisons end. It's a special chewy kind of dough that I can't really describe very well, and it only comes in one size. This thing is piled with so much melted cheese, it's almost obscene. Yeah when I revisit Empress the chili pizza will be tried. Sounds too good to pass up. One question, what is a spagoney? Saw that on the menu and was intrigued. I'm gonna guess spaghetti & baloney! Haha well, it was added to the menu way after I stopped working there, so I'm not 100% sure, BUT, I think it's just a 3 way with chunks of hot dog cut up and added as a topping. Don't quote me on that, though!